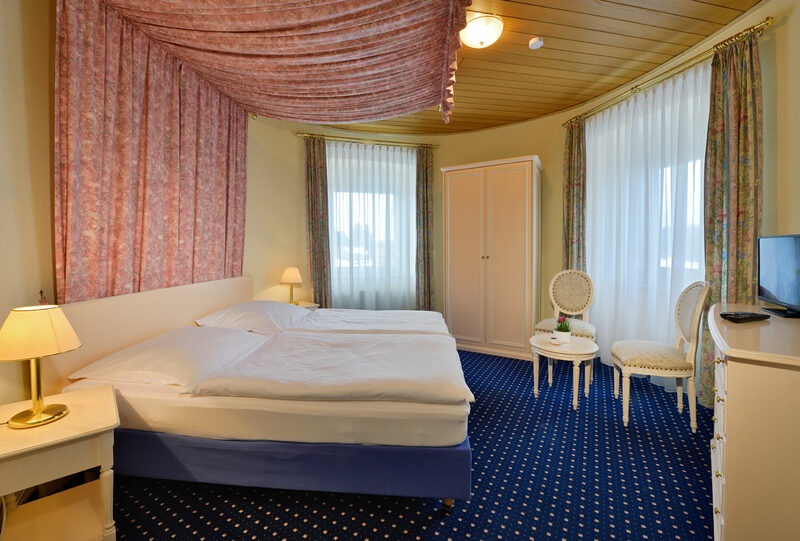 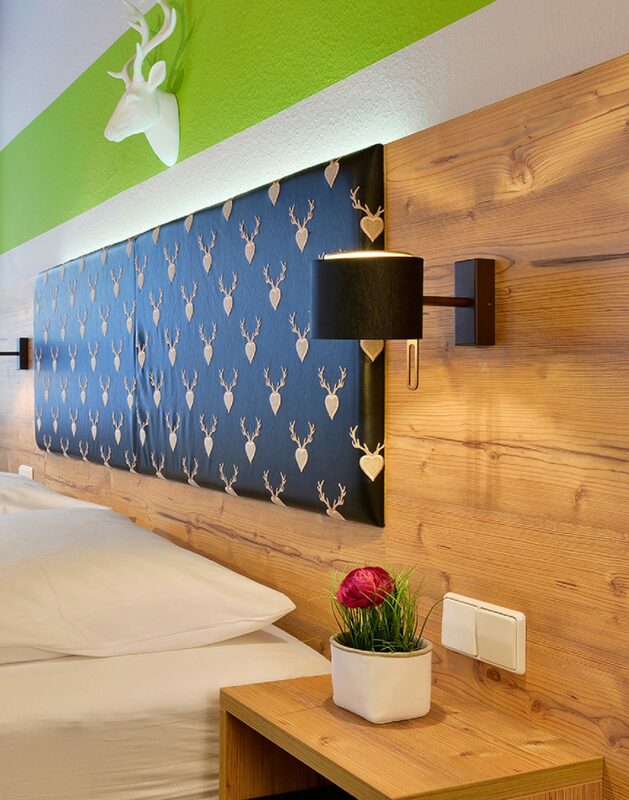 The main building of Landhaus Elbert in Rheinboellen is a cosy comfortable cottage style hotel between Rhine and Hunsrueck with a passenger lift; W-Lan is in all rooms available and free of charge. Here you can retire from the world after intensive discussions or conferences. 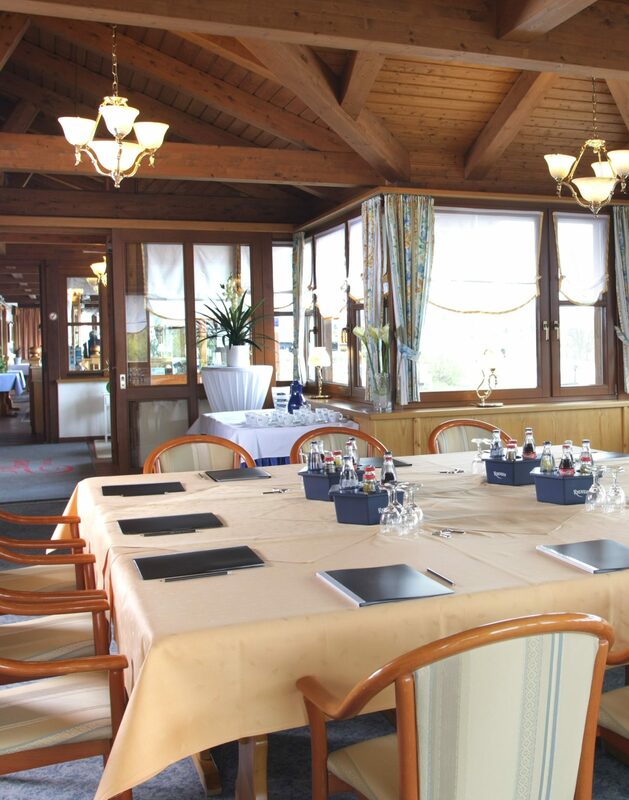 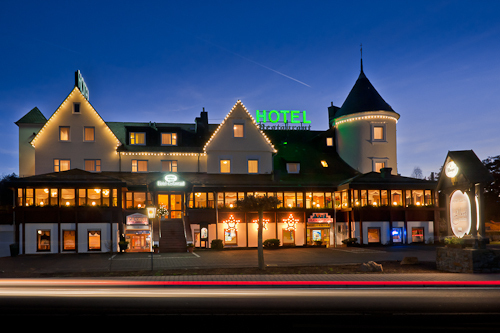 Plan your next meeting at Landhaus Elbert just now and book your hotel room right here.